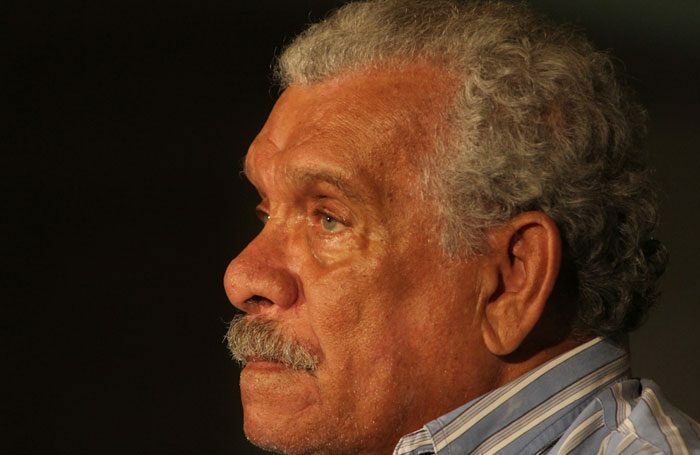 The Nobel Prize-winning poet and playwright Derek Walcott has died at the age of 87. The author of more than 20 plays, Walcott was a leading figure in the emergence of black theatre in Britain in the 1970s and enjoyed a successful collaboration with director Yvonne Brewster and Talawa Theatre Company. Significant plays exploring the post-colonial Caribbean experience included the musical O Babylon! at the Riverside Studios in 1988, the comedy Beef, No Chicken, first seen at the Shaw Theatre in 1989 and his re-working of Homer’s The Odyssey for the Royal Shakespeare Company in 1992. The Capeman, a musical co-written with Paul Simon, was seen on Broadway in 1998. More recently his adaptation of his own 1990 poem Omeros was staged in the Sam Wanamaker Playhouse at Shakespeare’s Globe in 2015. A prolific poet and writer on poetry, Walcott received the Nobel Prize for Literature in 1992.